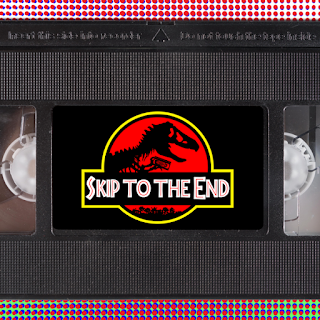 Episode 22 of the Skip To The End podcast is here! 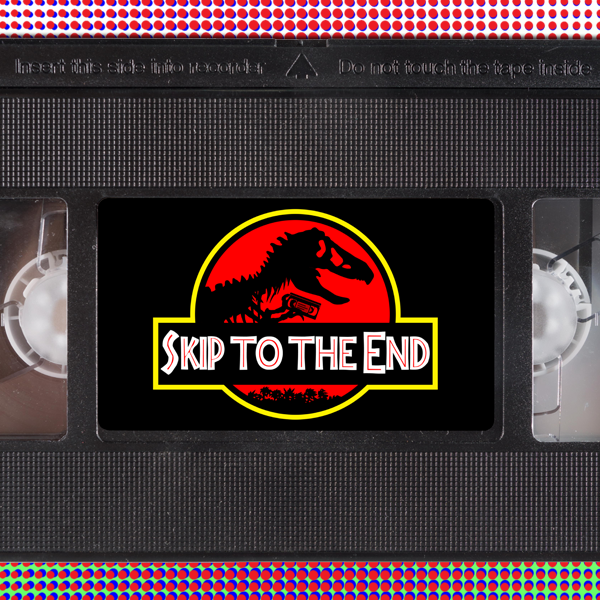 On this episode we review Jurassic World, as the series returns to Isla Nublar where it all began. Our rewatch is Tommy Wiseau's 2003 cult classic, The Room, a film once referred to as "the Citizen Kane of bad movies". We also discuss our favourite actors of all time, take listener questions, and name the best films of 2008.